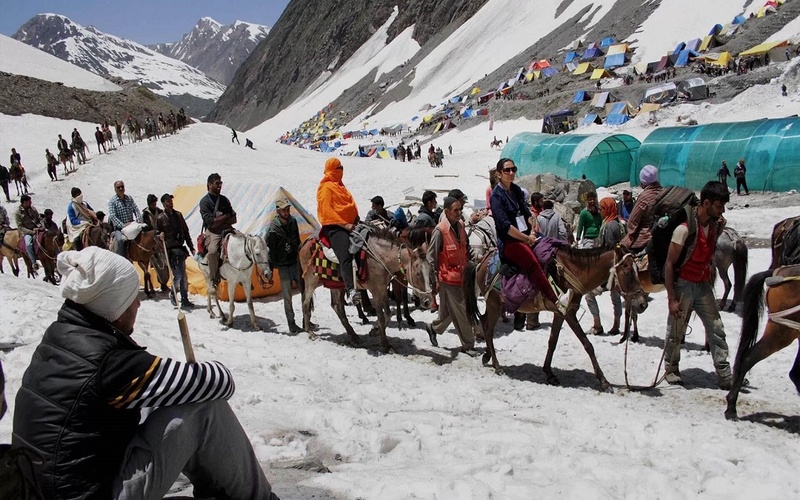 The very auspicious Amarnath Yatra is a Hindu pilgrim's journey to the Amarnath Cave, named after the Mount Amarnath. 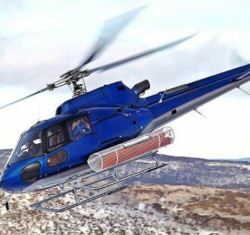 Due to the high altitude location, the cave is covered with snow for most part of the year. It is only during a short period in summer maily between 2nd July to 15th August,that devotees are able to undertake a journey up to the cave. List of bank branches for registration. 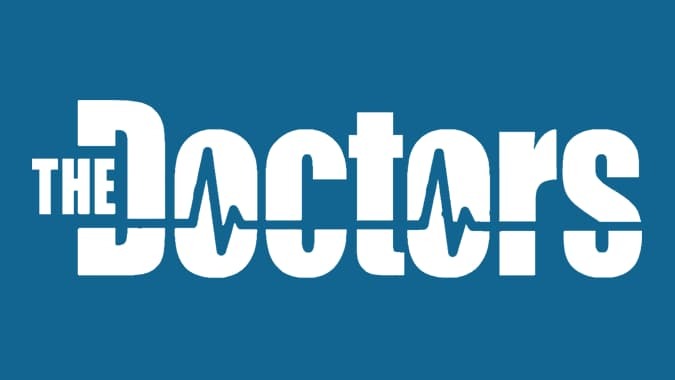 Format of compulsory health certificate. 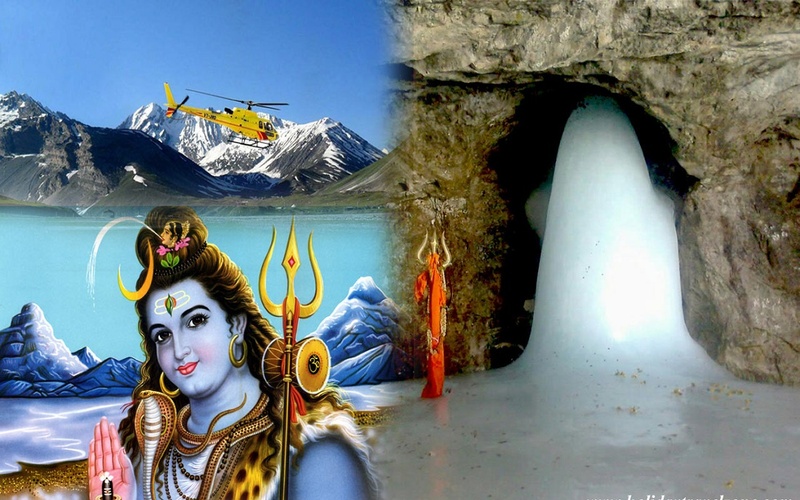 Amarnath Darshan package tour is budget tour package which is dedicated to all the pilgrims having short duration of travel. 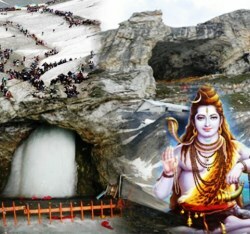 Amarnathji is considered to be one of the major Hindu Dhams. 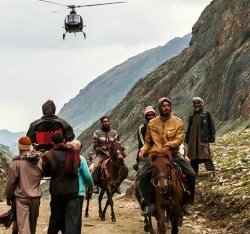 Amarnath Darshan package Tour via Pahalgam is one of the most interesting and scenic Amarnath Yatra Package. 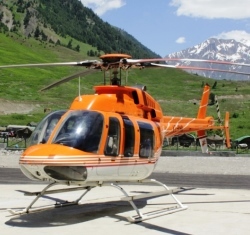 This package includes sightseeing of Pahalgam, Aru Valley and the helicopter ride . 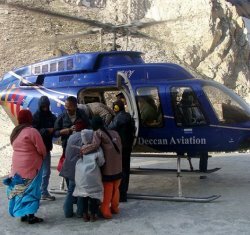 Amarnath Darshan package Tour via Srinagar is one of the most interesting and scenic Amarnath Yatra Package. 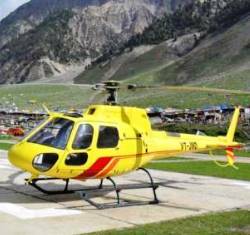 This package includes sightseeing of Sonamarg, and the visit to Nishat and Shalimar . 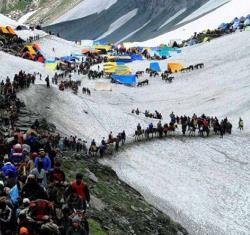 Amarnathji Yatra is an essential part of the Hindu pilgrimage and though the route is difficult to negotiate, it is equally exciting. Every year, thousands of devotees come to pay homage before Shiva in one of his famous Himalayan abodes. The devotees enjoy the scenic beauty as well. 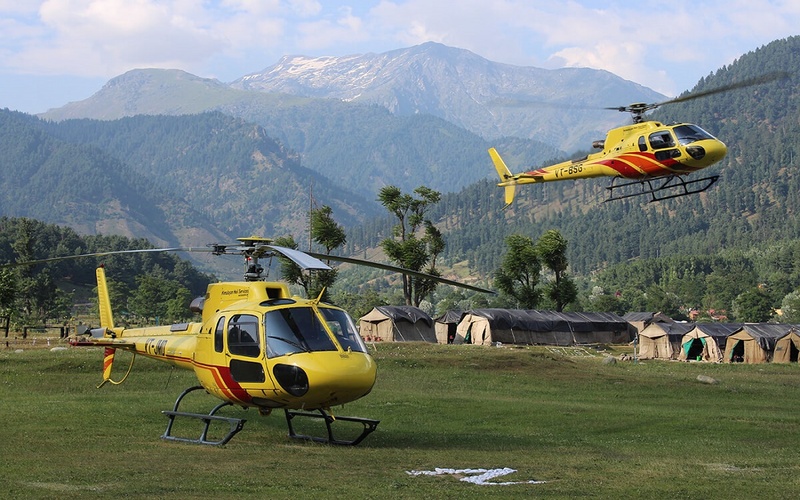 Details and procedures for group registration (Yatra 2019).